I´m so sad Fashion Week Season is over! The photos are so inspiring! Thanks for sharing. You're THE BEST! Amazing pics!!! I gotta admit, everytime I see you have a new post I get really excited and gitty. Love your pics! Loving all the color, specifically Taylor Tomasi's bright red sweater. 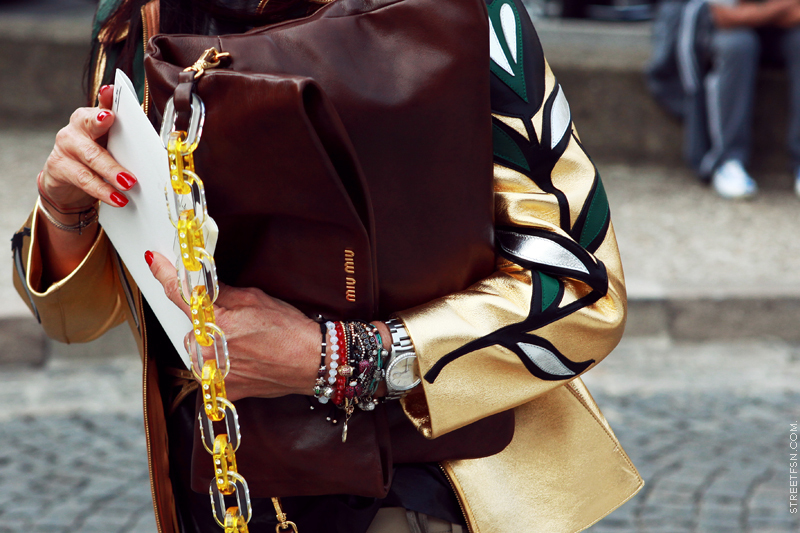 I´ve never seen street style like this your shots are amazing..got yourself a new fan! can't wait to see your work outside of fashion week! That photo of ADR is so adorable. I love the outfit in the first photo and the oversized Miu Miu clutch. All the pictures are great.Your blog is absolutely fabulous !!!!!!!!! L O V E THEM!!!!!! The Paris pictures are amazing. Really wonderful. I love the vitality and energy. Your photos are absolutely amazing! By the way, could anyone tell me who is the lady in the first photo? 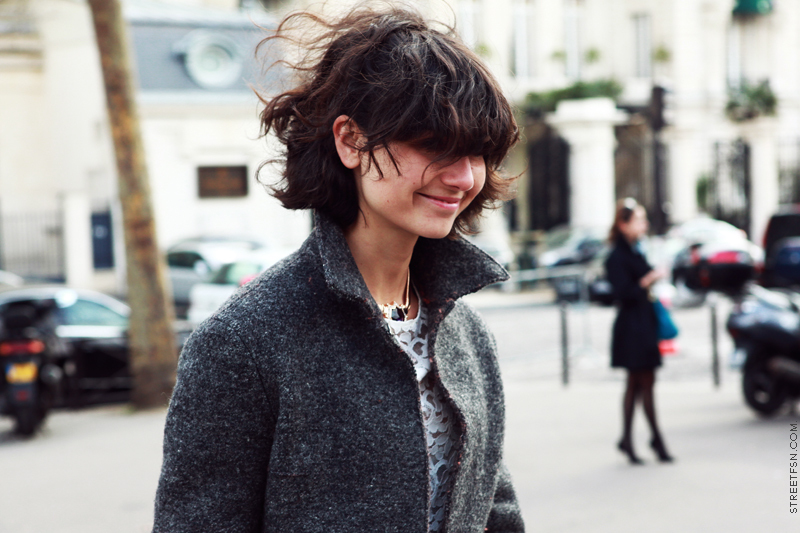 I love her style and noticed that she's always photographed by street photographers during fashion week. Thanks in advance! Amazing photos! But who is the girl in the 2nd photo? I think she's wonderful! the quality of yours photos is so perfect !! what the hell is your "appareil photo" ?? i made all mine with my iphone this fashion week, but i can't stand doing this next time !!! The girl in the 2nd photo is Vica Gazinskaya.She is a fashion designer and she is a good friend of Miroslava Duma. OMG! Amazing pictures! I love them, I have also been these days in Paris, so many of this looks are familiar to me! Kisses!! LOVE second one... so lovely headband!!! Im in love with all the clutches. woohaaa! I love the embroidered headband and the bow tie substitute! 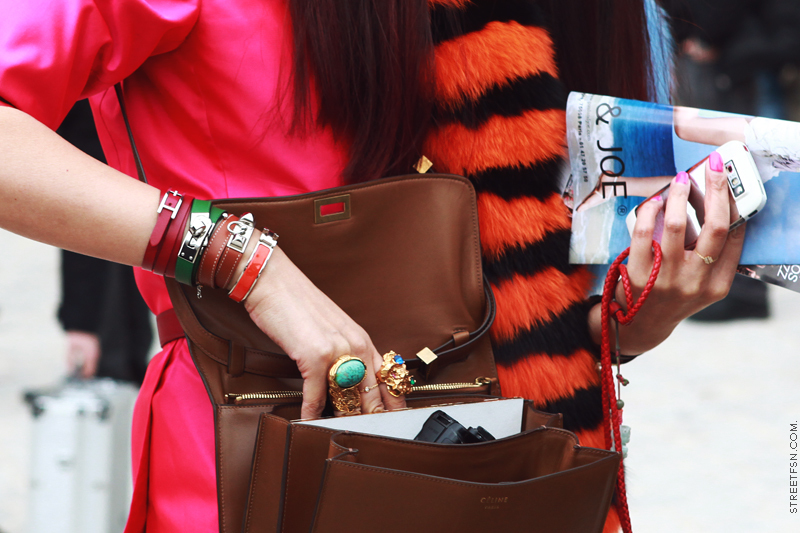 that miu miu bag is awesome. I saw you in Korea's fashion TV channel 'On Style'. You were very charm in that tv! I'm so proud of you as a Korean! 한국어가편해요ㅋㅋㅋ오빠완전 귀요미... 보고완전빠졌다며...ㅋㅋㅋㅋ 방송보고 생각나서 눈팅하러 또 왔다가 글남겨요~ 퐈이아!! 흥해라!! keep up the great work and big regards from Poland! they're all so stylish! great shots! the best trend for us during fashion week season?? bracelets and rings!! we love accesories so much! thanks for being a good eye and getting these great shots! Love LOve LOVE every picture!!! does anyone know where the necklace the black woman (4th last photo) is wearing is from? I seriously ADORE your blog! It is a real source of inspiration!